Bright, open, beautifully appointed 3 2 bedroom executive nestled in a mature family friendly neighbourhood at the bottom of a stately tree-lined south Oakville street across from Lake Ontario and just steps from Coronation Park. 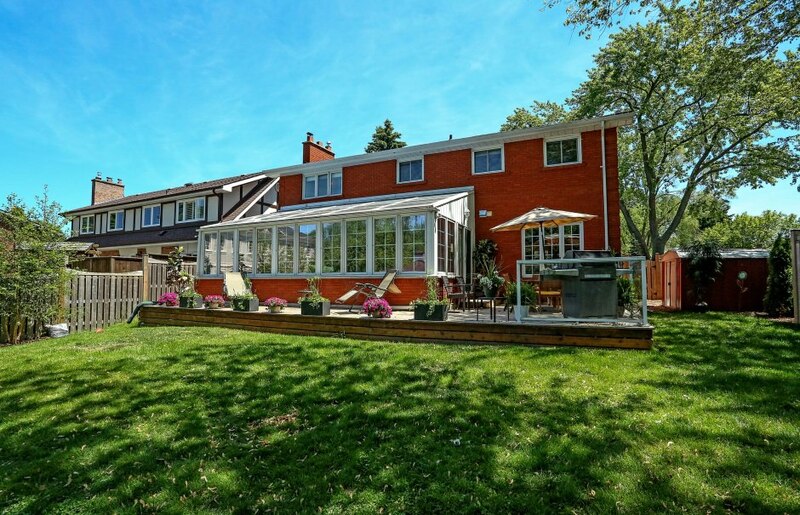 This welcoming extensively renovated home has great energy and boasts a large 26 ft solarium addition, custom hardwood flooring, luxurious stainless steel appliances, and more. Scenic lake views from upstairs and the living room! Other features include a separate dining room, sunny breakfast room, main floor family room and laundry. The spacious finished lower level offers 2 bedrooms, a sitting room, an office and large recreation room and games area. 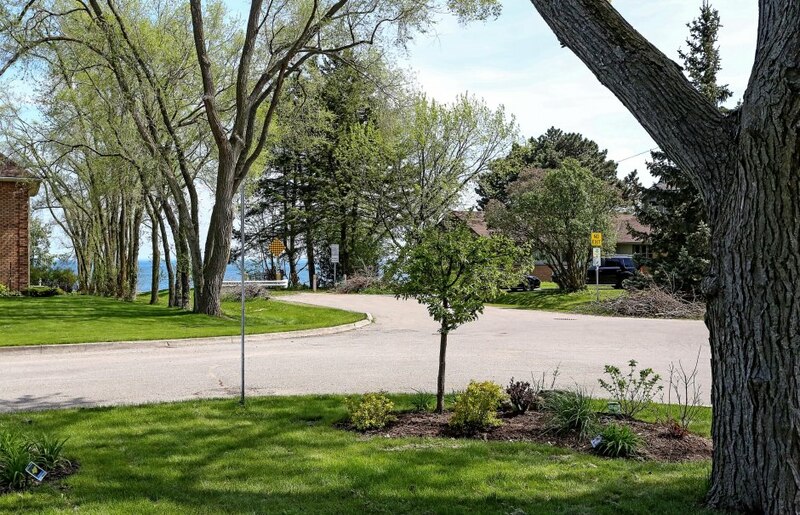 The professionally landscaped front yard fronts onto a dead end and offers convenient access to the waterfront trail. 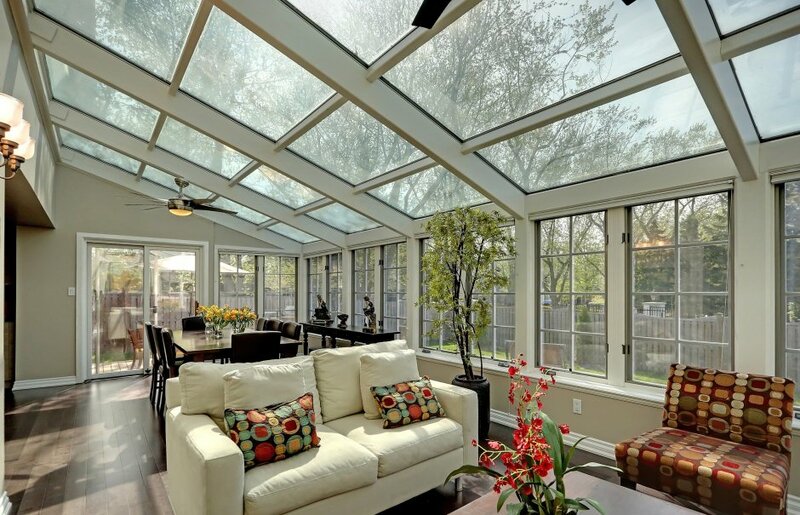 The private backyard is fully fenced with a spacious deck for BBQ’s and summer entertaining. Strategically located near the shops and restaurants of Bronte Village, South Oakville Mall, Eastview Elementary School, Oakville Christian School, Blakelock Secondary School and Appleby College. Easy access to Bronte GO and the QEW via Third Line.